My past week documented thoroughly and thoughtfully through Instagram. Hope everyone has had a relaxing Sunday evening! I always love when you come up on my insta feed! Beautiful pictures! Ughh, that cat! I just want to squeeeeeze it! Macarooooons!!! :) Love those ripped jeans! 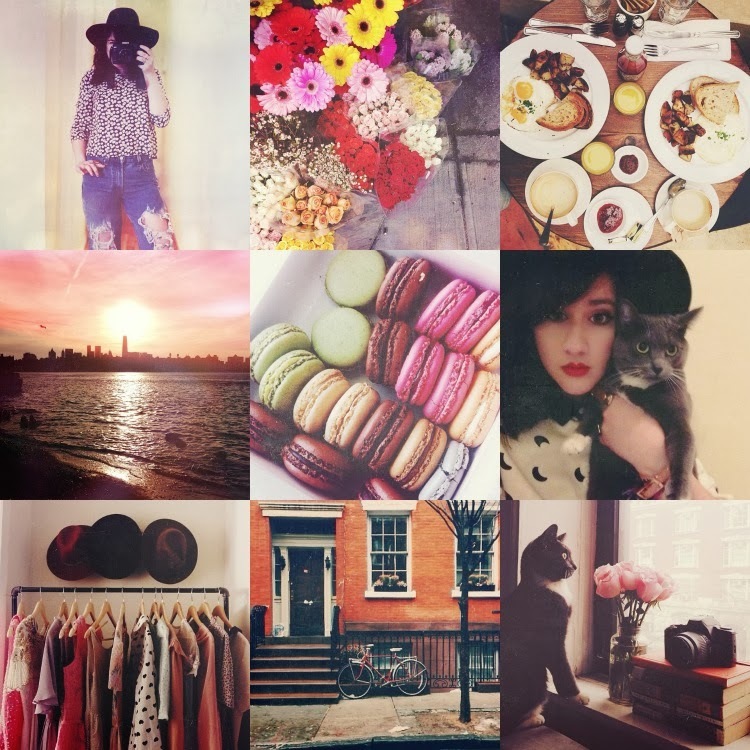 Your instagram is always so inspiring and aesthetically pleasing! Your instagram photos are amazing. You find beauty in everything around you. Thanks for sharing with us! I love your instagram photos.